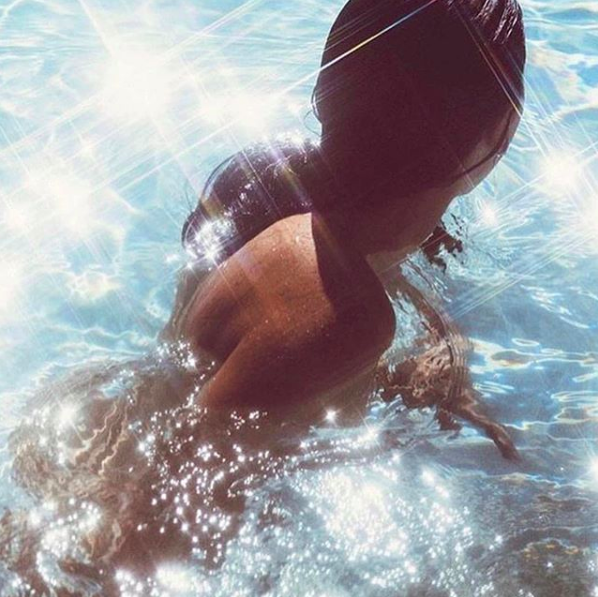 Summer time means more time spent in the sun and chlorinated pools, which can dehydrate your skin. 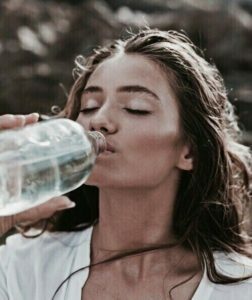 Staying hydrated will give you that dewy glow, even out your skin tone, and prevent wrinkles from forming. 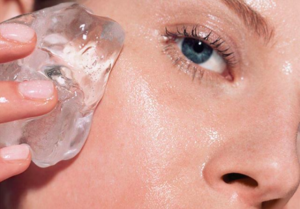 Don’t let the summer get to your skin! Read these 5 tips on how to keep your skin quenched during these hot summer months. #1: Use a sunscreen that also hydrates. Sunscreen is obviously important to protect yourself from the harmful effects of the sun. Most sunscreens are dehydrating, however, drying your skin out. To avoid this, use a sunscreen that hydrates your skin while protecting from UV rays. Our SPF 30 Broad Spectrum Daily Defense Moisturizer is water resistant and a moisturizer all in one. This way your skin can be quenched of its thirst and protected while you float and sip on that piña colada! #2: Drink a ton of water. Drinking water not only gets rid of harmful toxins, it gives you a more healthy and radiant complexion. If your skin is not getting the right amount of water, it will turn dry and flaky and be prone to wrinkles. Keep your cells hydrated throughout the summer by constantly drinking water. Water will always go to your organs first, so be sure to drink enough to reach your skin cells. Make it fun by making it spa water! We love adding cucumbers, chia seeds, strawberries, lemons, the list can go on! #3: Keep a moisturizing mist handy. Keep a moisturizing mist in your purse or beach bag so you have it ready to go in case your skin needs a quick sip. 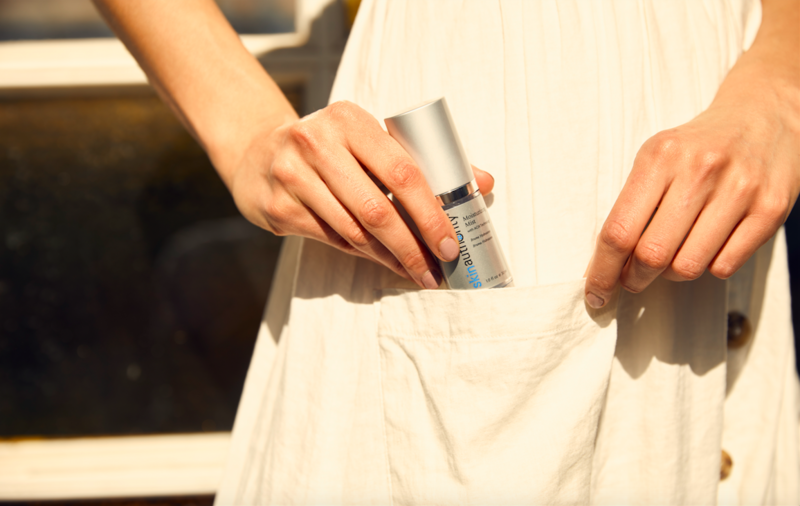 Our Moisturizing Mist delivers antioxidants, vitamins, and hydration to your skin so it never feels parched! Fruit naturally contains high contents of water. Eat it constantly so you can fill up and hydrate at the same time. Strawberries and watermelon (hence, the name) contains over 90% water. Plus, there’s nothing tastier than munching on watermelon on a hot summer day! #5: Use an intensive moisturizer. 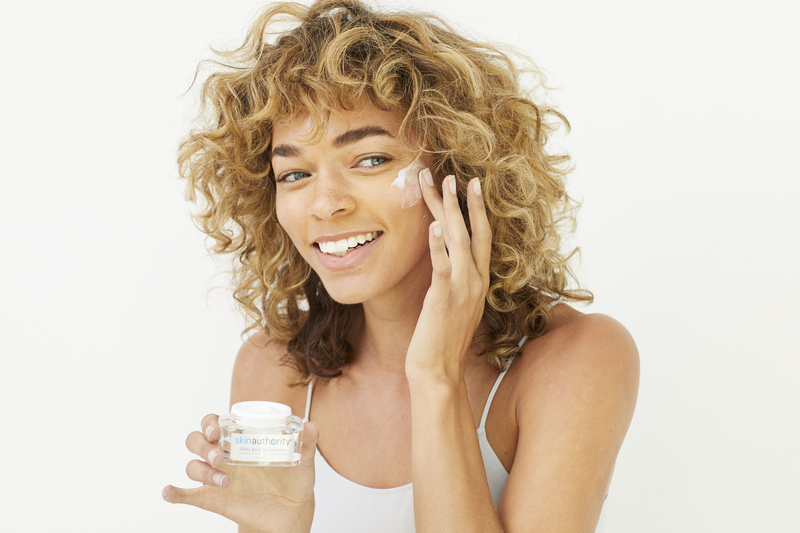 To take your hydration to the next level, be sure to use a rich moisturizer that will completely quench your skin’s thirst. Our Ultra Rich Moisturizer will soothe irritation and calm puffiness for the best hydrating effects. This entry was posted in Healthy Lifestyle, Skin Care Essentials by Maurice Voce. Bookmark the permalink.